If ever there is a classic example of superior branding it is Sir Richard Branson’s Virgin empire. The Virgin brand has been applied to diverse industries, from airlines to cola to spacecraft. It can be found encompassing wholly unrelated product categories in different countries. Yet throughout, the Virgin brand remains consistently unconventional. The great fun of branding is the creativity required to build a consistent, yet fluid, statement. Your brand may morph as your business grows or shifts direction. Excellent branding ensures a stable brand statement is applied to ever-evolving consumer trends. A successful brand conveys a sensibility and, ideally, membership in a certain “tribe”. All businesses require branding. 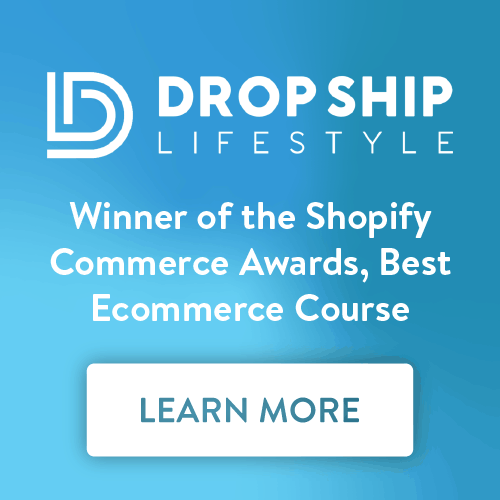 Yet, as an ecommerce entrepreneur the task can seem daunting. How will you stand apart from the millions of online businesses? How will you communicate your company’s brand values? Here are six ways to build a brand on a limited budget. 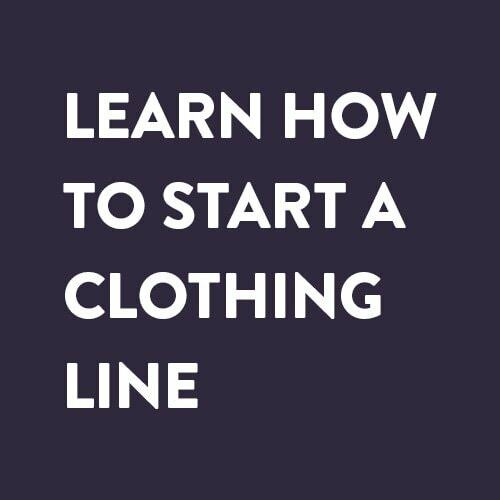 Hint: don’t waste your money on logo tee-shirts and branded tchotchkes. Who are you, and what do you represent? These are the first questions in a prospect’s mind. When given a choice between two options, most prospects want to know more about a brand. Authenticity matters. 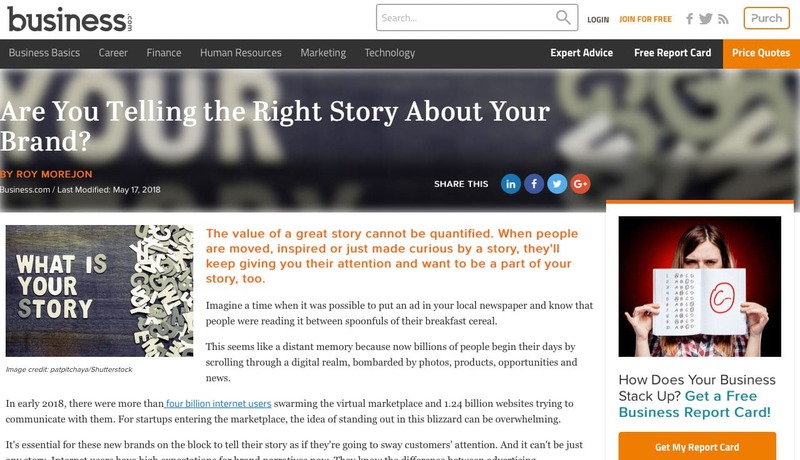 The value of a great story cannot be quantified. When people are moved, inspired or just made curious by a story, they’ll keep giving you their attention and want to be a part of your story, too. What is your business’ story? What do you want communicated when a customer selects your product or service? These are important considerations, but the results don’t need to be serious. Redneck Bank goes all in — or is that “hog wild?” — when it comes to their brand voice. They are intentionally silly. Why not? As an internet-only bank they face stiff competition online. What other bank presents their savings rates data with what appears to be a fly on your screen? Ask yourself how your online business’ brand can choose to be different. Attention and rewards go to those who stand out. Find the appropriate level for your industry and comfort level. Publication needs to be part of your marketing plan. Not all businesses are media businesses, but all businesses need to use media strategically. “Publication” includes everything from social media outreach to content development and distribution. 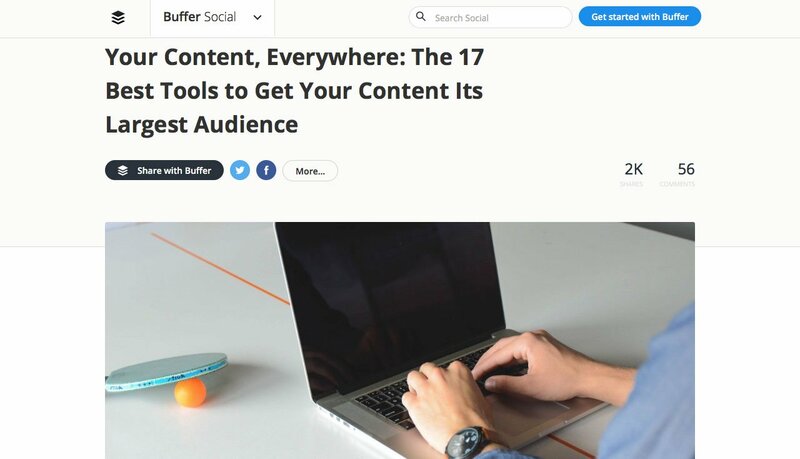 Solopreneurs have an array of effective tools to create and distribute content. Much can be accomplished spending little but making an investment of time. Determine the needs and desires of your target customers. Consider your brand’s voice. How will you convey what you offer and what your brand represents, to these specific people? Select a marketing strategy most likely to reach and serve these people, e.g., a video series versus a standalone blog. Concentrate your content development efforts here and plan a regularly scheduled publication plan. A brand voice should remain consistent regardless of marketing medium. The best brand voice develops with regular publication and distribution. Businesses with tight advertising budgets — or no budgets — should invest time and effort into earned media. Earned media is exposure in a channel that otherwise charges fees for advertising. Nearly any media channel with a paid placement model can be “hacked” by focusing on gaining earned exposure. All this method requires is the time to pitch your business and the habit of rapid follow through on any request. Consider the media outlets your target customer already consumes. Are they more likely to be found consuming new media (podcasts, blogs, digital magazines) or so-called old media (radio, print)? Earned media, works. Prior to my involvement with an award management software, I was a brick-and-mortar business owner. One particular coup was writing an article for a specialty magazine. This resulted in an invitation to be a guest on an hour-long public radio episode. That, in turn, resulted in additional regional radio coverage I otherwise could not afford. The lesson? Small media exposure can lead to more media exposure. 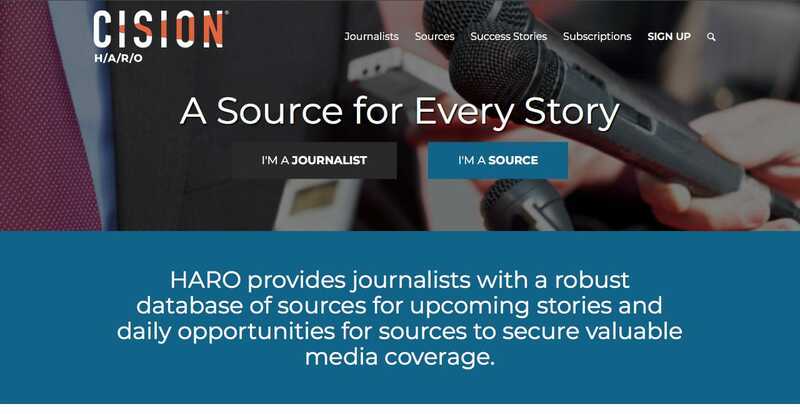 Get started by subscribing to a free site like HARO (Help a Reporter Out). Respond to media queries quickly. The best chance for placement is to share a human interest story, not a product pitch. It takes time before one lands but you never know where it will lead! Businesses, and their brands, reap rewards by building a community. 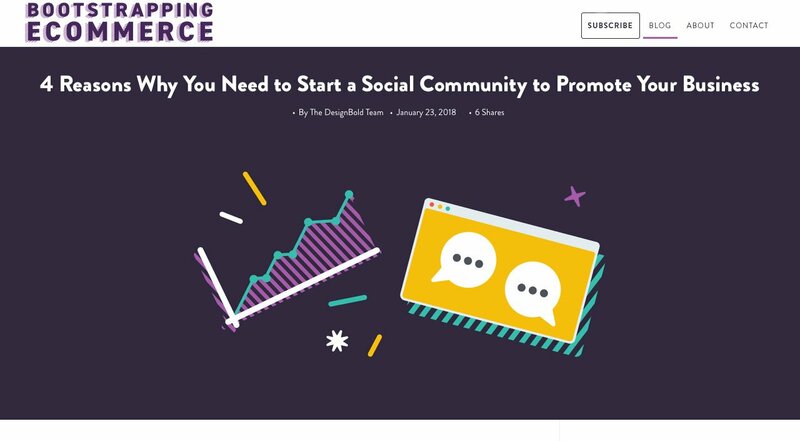 As is pointed out in the 4 Reasons Why You Need to Start a Social Community to Promote Your Business article, there is one major reason. That reason is that it is easy to get lost in a crowd. Most businesses operate from the same playbook for steps one and two above, and wind up sounding the same. A social community works when it delivers genuine conversation and connection. Build a community based on shared interests and you get the benefit of unique voices. Do this and a brand voice will strengthen naturally as like-minded people interact. Social communities also offer some sales advantages. When people open up in a community the business derives a greater understanding of customer motivations and needs. This, in turn, yields insights into products and services. Larger, more established competitors have already done a lot of homework on your behalf. Some of these efforts will be too costly to emulate. However, by studying your competitors you can deduce some of their reasoning and determine where you can compete. Aim not to copy directly but find your brand’s unique take. Good ‘ole WOD (word of mouth) is a goldmine for brands. 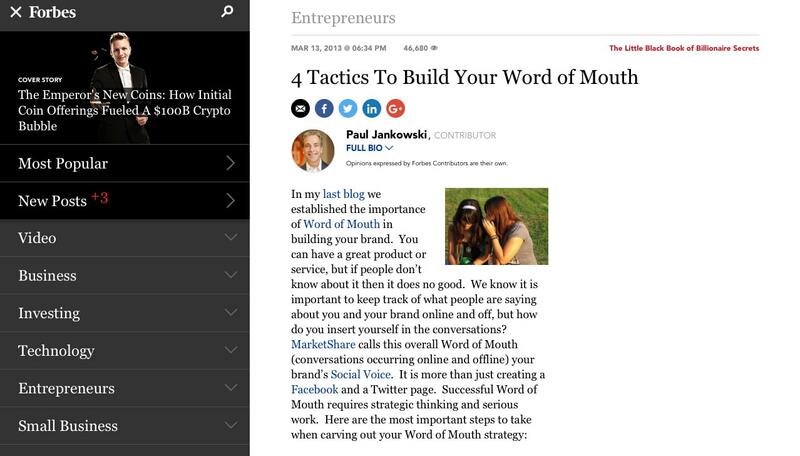 Building brand reputation by word-of-mouth requires continual effort. Start with the things you can control. The biggest of these is the quality of your product/service. Deliver these and brand evangelists will appear over time. When you identify your best supporters, be sure to reward them. Often, business owners equate “reward” with “discount.” That is a mistake because your best customers can be your most profitable. Instead, create a formal way to acknowledge enthusiasts. Recognition goes a long way. 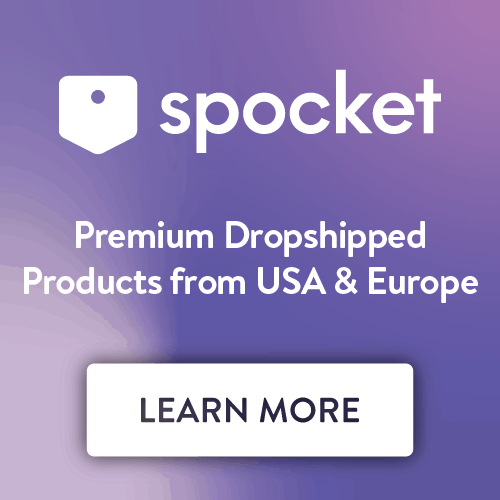 Special privileges, referral programs, early access, and/or public awards all work to endear your brand to its best supporters. Small budgets won’t stop a determined business. By working within the constraints of fiscal limitation you tap into creative solutions. Don’t be afraid to stand out. Create a system that ensures ongoing publication, so you’re always visible. Be newsworthy, and make the time investment to seek earned media coverage. Build a social community that delivers value. 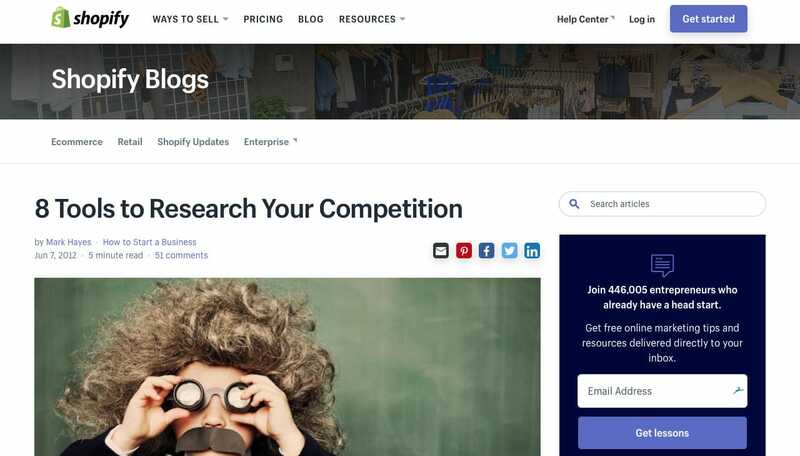 Review your competitor’s efforts and figure out how you can compete. Reward your best supporters in non-monetary, but emotionally satisfying ways. Your results will be a more compelling, genuine, and successful brand. Get to it! 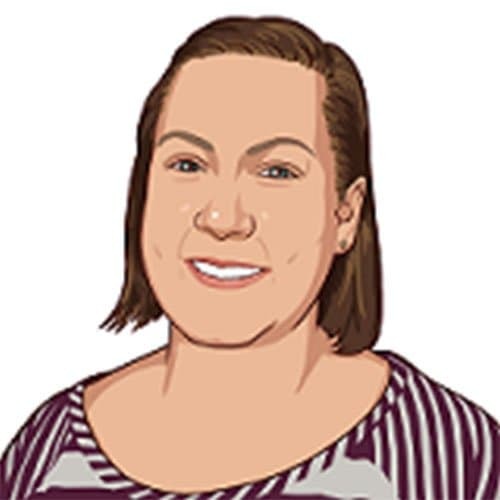 Katie McCaskey is Content Director of OpenWater, awards management software.